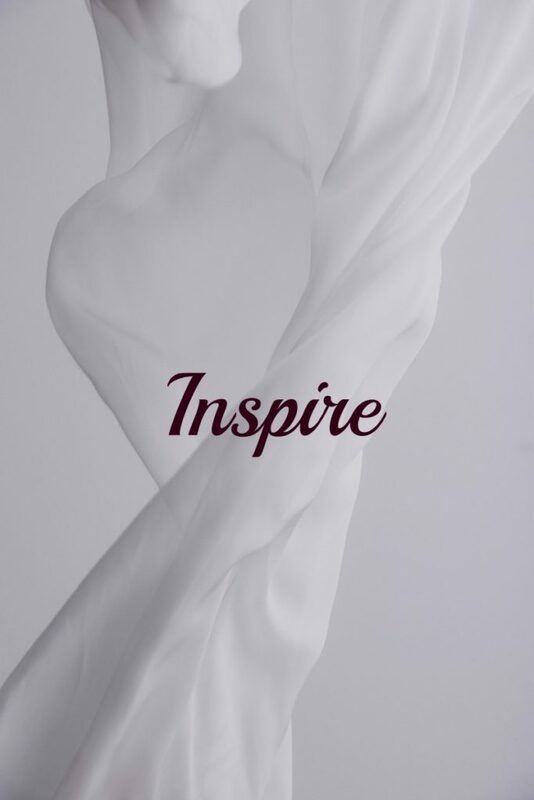 For most of my life, the word “inspire” was almost a dirty word. Maybe not so much dirty as much as an often condescending word used to describe a person with a disability simply because they function in most ways like a “normal” person. Take a look at those synonyms! They could be both positive or negative; it’s all in how you approach it. It all leads back to my life mission statement, which is to help people, especially women, better understand who they are and what that means for their life. I will actively seek out ways I can inspire people to think, to seek to understand, and to take action. The first tangible forms of this are to continue working towards better racial reconciliation and understanding; sharing about life with a chronic illness and creating a platform where others can do the same; and my work with women through various platforms including the Women’s Empowerment Initiative and possibly the Captivating Heart Women’s Retreat ministry. What’s your One Word for 2017 and what does it mean for you?